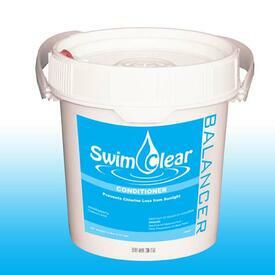 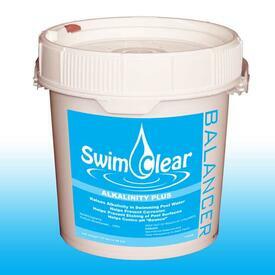 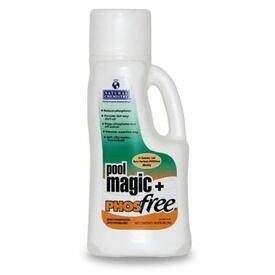 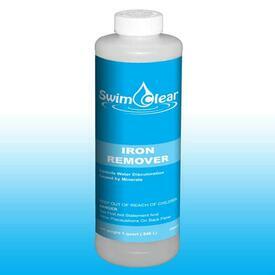 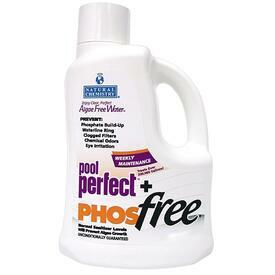 Pool Chemicals can give pool owners great relief! 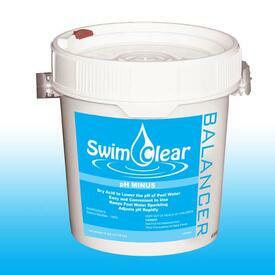 Your pool doesn't have to look like a murky marsh that sits in your backyard. 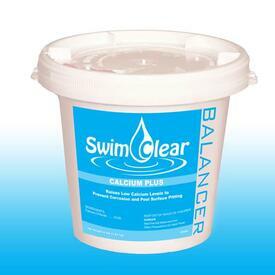 It can run clean and clear, with next to no effort on your part. 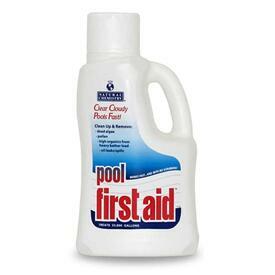 For the largest selection and the guaranteed best prices, think of Family Leisure. 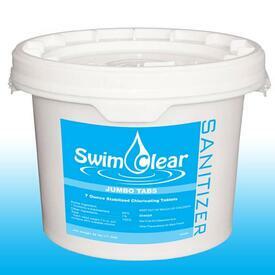 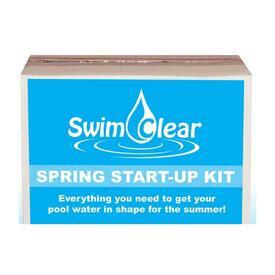 We have everything that you will need to maintain and sanitize your water, from opening to closing to opening again. 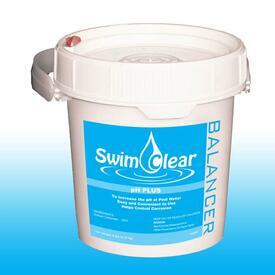 We proudly carry the top brands like Swim Clear and King Technology, and we work hard to ensure that we deliver our customers safe and smart options that are sold at the best value for your dollar. 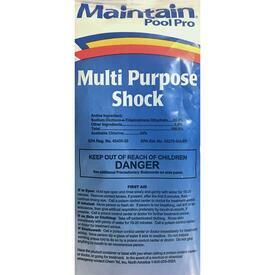 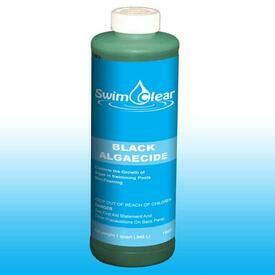 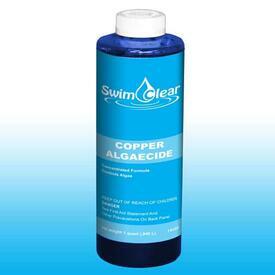 Whether you are looking for shock or any of our powerful algaecides, we have it, and we're here to help you! 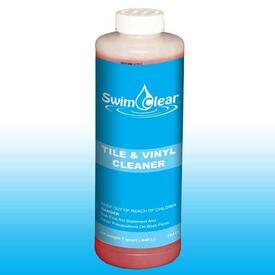 When you come into our store locations, you can enjoy the expert help from any of our many experts.